Small pack size–large range of use. 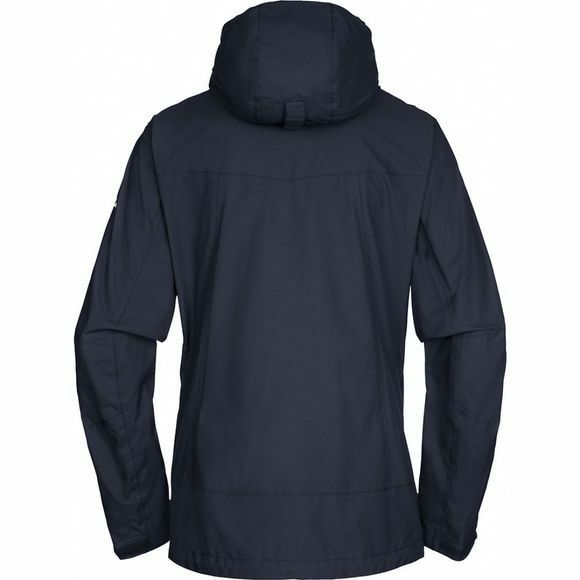 This lightweight 2.5-layer jacket made from environmentally friendly Bluesign certified material is a smart choice for any undertaking. 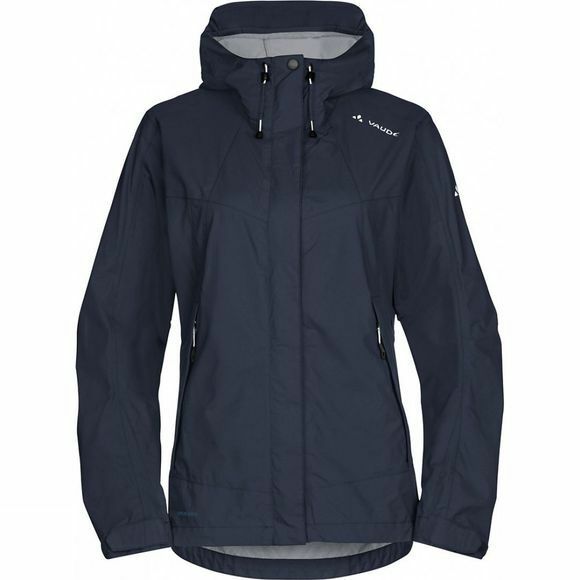 Technically equipped with high positioned pockets, underarm vents and attached hood.